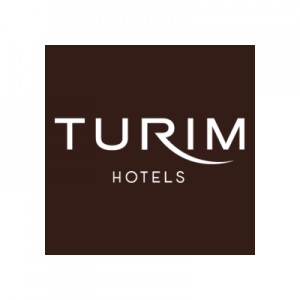 Situated in the heart of Lisbon, the stylish 4-star Turim Lisbon hotel offers elegant rooms 200 m from Picoas Metro. The Turim Lisboa is in the main shopping area of the city. The historic centre, dominated by the ancient Castelo, is 10 minutes’ walk away. The Hotel is located just 6 km from Lisbon International Airport. Avenidas Novas is a great choice for travellers interested in monuments, sightseeing and culture. The Hotel has 56 comfortable rooms available all of which offer amenities such as flat-screen TV, a minibar, and a private bathroom. A buffet breakfast is served each morning in Hotel Turim Lisboa’s restaurant. A great selection of Portuguese and international food is also served here for lunch and dinner, with local wines available from the cellar.